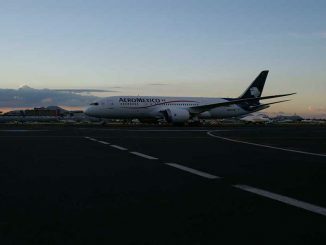 Less than a week ago, Boeing grounded all 737 MAX flights after a potential manufacturing flaw in 30 of the new LEAP engines on the aircraft. 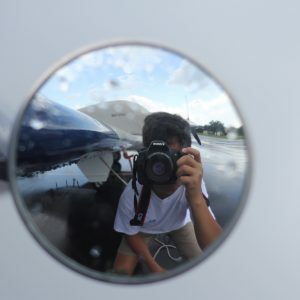 However, the FAA cleared Boeing to fly certain MAX jets with engines that were not affected by the problems allowing the Chicago-based aircraft manufacturer to proceed with delivering the first 737 MAX 8 to launch customer Malindo Air on Tuesday. 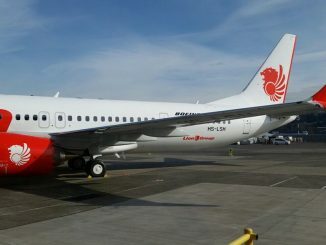 Malindo Air, part of Lion Air Group of Indonesia, received its first of eight 737 MAX jets from Boeing’s Seattle Delivery Center at Boeing Field. 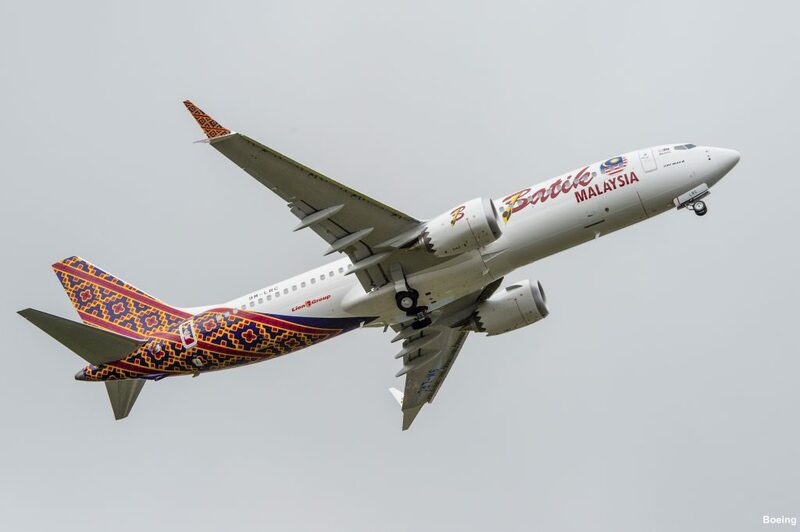 The aircraft was delivered in Batik Air’s livery as Malindo soon plans to rebrand Batik Air Malaysia in the second half of the year. The first 737 MAX delivery occurred 15 months after the first A320neo was delivered to German carrier Lufthansa. 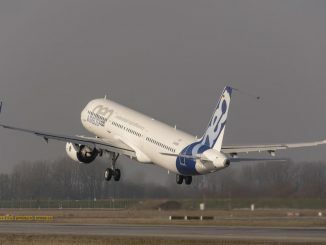 The newest Boeing aircraft is the fastest-selling aircraft in the company’s history. To date, Boeing has received almost 3,700 orders from 87 customers across the globe for the 737 MAX. In addition to Malindo Air, 14 other carriers around the world expect to take delivery of new 737 MAX aircraft this year. 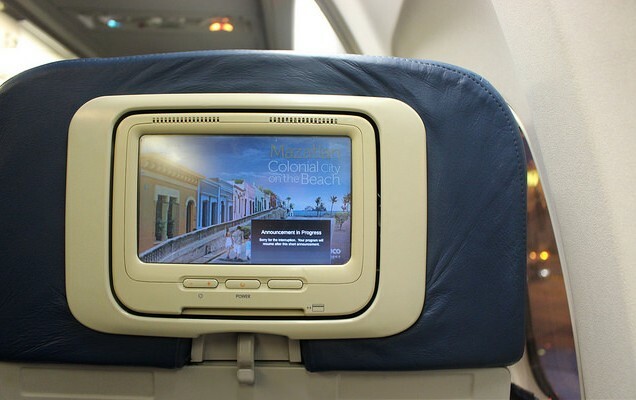 Originally Dallas-based Southwest Airlines was slated to be the launch customer of the newest 737 aircraft as they were the first to order it but multiple obstacles have caused the airline to reschedule its first delivery to July 2017. Unlike older 737s, the new MAX variant will offer the new Boeing Sky Interior, highlighted by modern sculpted sidewalls and window reveals, LED lighting that enhances the sense of spaciousness and larger pivoting overhead stowage bins. 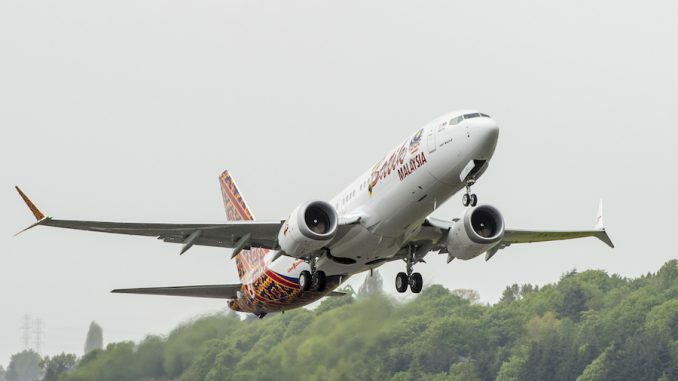 The first Malindo Air 737 MAX (9M-LRC) arrived in Anchorage on Tuesday evening before continuing to Malaysia. 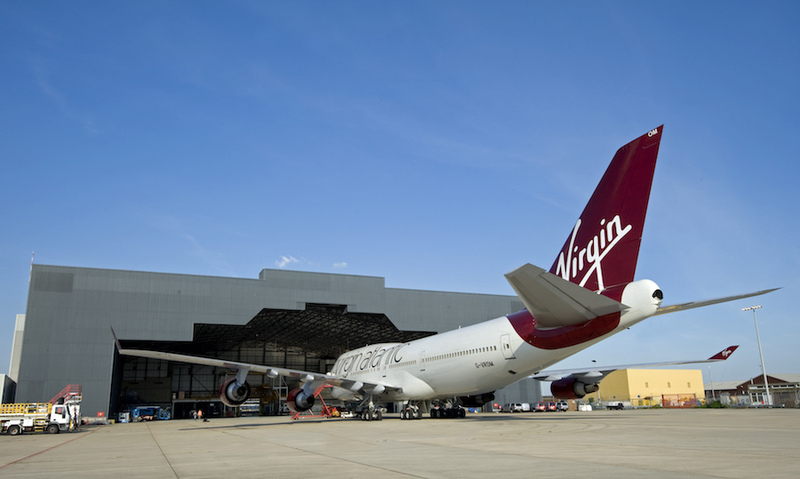 The carrier is expected to debut the aircraft on Monday, May 22 between Kuala Lumpur and Singapore as OD803.